Argonide is the manufacturer of the NanoCeram® electropositive water filter which has a high capacity for particles as large as tens of microns or as small as a few nanometers (submicron and colloidal). Such is the nature of electropositive attraction that even with an average pore size of 2 - 3 microns the NanoCeram® Filter Cartridge exhibits an Absolute Rating of 0.2 microns; an Absolute Rating typically associated with ultraporous membranes. Yet NanoCeram® flow rates are hundreds of times greater than such membranes. Diefenbach was founded in Monza in 1907 as a manufacturer of presses for seed oils and filter presses, is considered an authority in the filtration of liquids in a wide variety of fields of application. A dynamic entrepreneurial spirit and a highly constructive attitude have always characterized the company's philosophy: Diefenbach systems offer maximum levels in performance and reliability, they are customized according to the customer's specific requirements and can totally satisfy the most complex requests from the market. The exclusive technological solutions adopted by Diefenbach are today appreciated all over the world and used in countless manufacturing sectors. Quality is at the forefront of everything we do. All stages of FICL's drinking water filter production process adhere to the stringent BS EN ISO 9001 quality standards. The ability to produce consistently high-quality, effective drinking water filters is what makes FICL different. Our high quality standards are why the Doulton® and British Berkefeld® brand names are so well known and respected for use in home water filtration systems around the world. Filcon’s custom outsourced manufacturing has been very successful, one of the products, the DirtGobbla, a centrifugal separator has proved to be particularly successful. Filcon is also known for its automatic purging strainers (PS range) as well as a popular range of in-line basket strainers (GT range). FTC Houston offers a broad variety of filtration products for fluid processing. Founded in 1987, Filtration Technology Corporation manufactures custom engineered filtration products for the Oil & Gas, Refining, Chemical, Petrochemical, Power, Semiconductor, Food & Beverage and Industrial Markets. 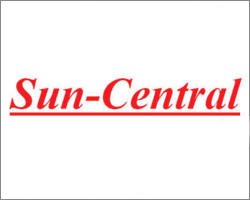 FTC has successfully served these and other demanding markets with high quality filter elements and filtration systems. 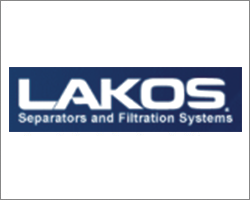 LAKOS Separators and Filtration systems can be used in a wide variety of applications, helping to separate solids from liquid or to remove floating organics with our media filters and filter screens. 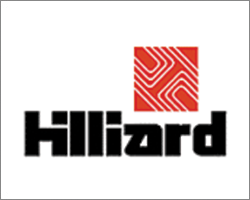 This includes cooling tower filtration which is achieved by cleaning cooling tower basins, to heat exchanger protection, to preventing sand damage, to submersible pumps and many more. To determine which of our products might be best for YOUR application, start by picking the application shown below which most closely describes your system. MIOX OFFERS A COMPREHENSIVE LINE OF ON-SITE DISINFECTANT GENERATORS designed to solve virtually every water disinfectant treatment challenge. 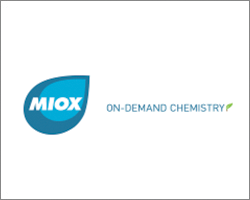 Field tested and proven, MIOX generators are available in a variety of sizes, and chemistries and are scaleable to produce some of the highest volume and rate demands on the planet. 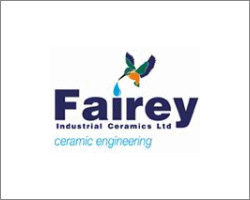 Comprehensive range of filter products that can be tailored to meet individual customer requirements, strictly implemented systematic quality control. 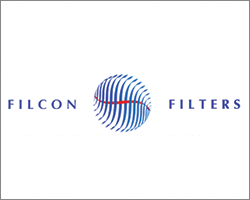 Filcon Filters has been appointed an Authorised Agent to sell and promote the complete range of Nano Purification Solutions’ products.